Scott Goodwin has been an Enumclaw Music favorite for over 10 years. 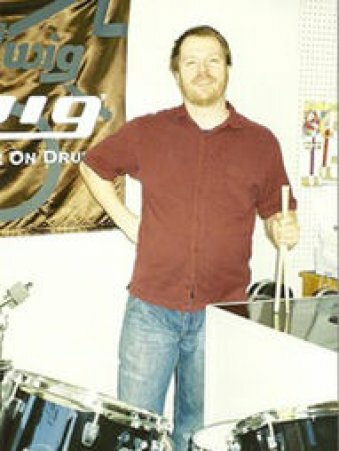 Altogether, he has been teaching Drums for over 20 years. He graduated from Eastern Washington University with his BA in Musical Arts. Scott offers excellent instruction for both young and old alike, being that his musical horizon is so vast.